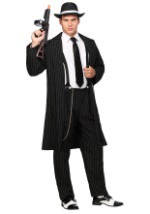 This Massive Mobster costume is a 1920's gangster look that's definitely no cake-eater! Intimidate your friends (and get plenty of laughs!) 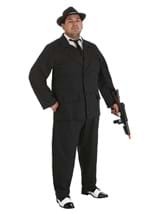 as a big, brutish hired gun this Halloween. 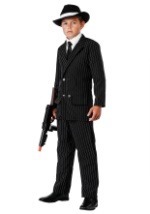 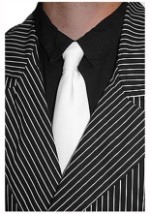 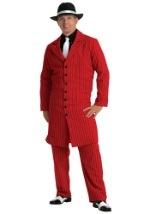 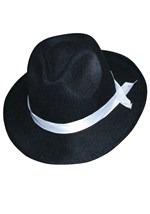 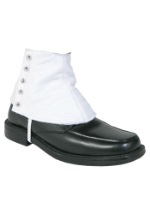 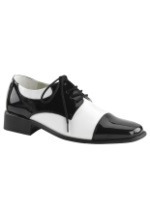 This fun costume comes complete with a traditional, 20's gangster black pinstripe suit with a polyester suit coat that has an attached dress shirt and tie underneath it, and a pair of elastic waistband slacks. 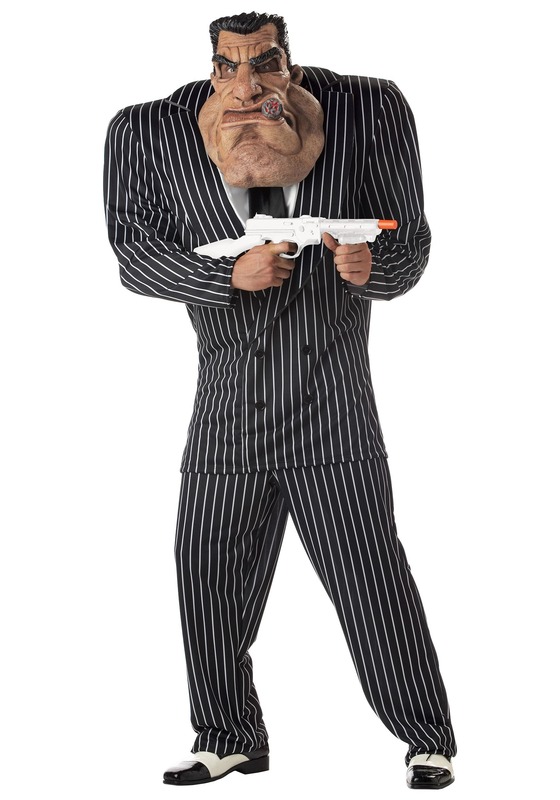 A plastic, inflatable shoulder-piece creates the costume's huge chest and shoulders, while a large and highly-detailed vinyl mask creates the funny and brutish features that really make this mobster stand out. 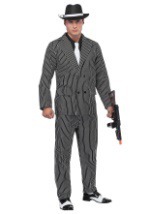 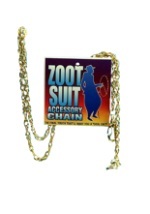 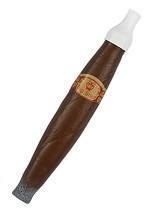 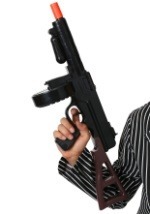 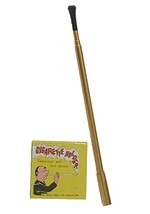 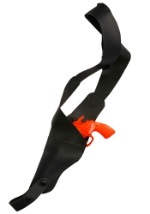 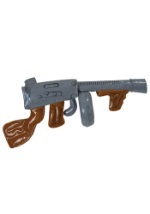 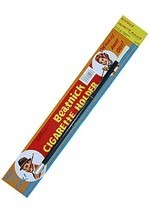 Add one of our great gangster gun accessories to complete your mobster's look!